Hunting in vain for the key that fits a particular lock becomes a thing of the past with these easy-to-use Key Tags. 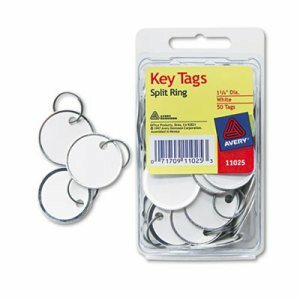 Each tag features a split ring that slides easily onto your key for fast, convenient organization. 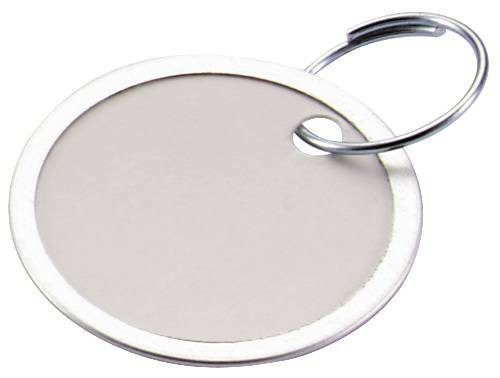 A metal rim around the round tag aids in stability and durability for frequent handling. 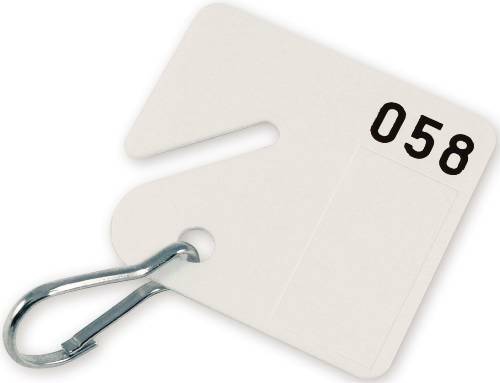 Inscribe your notes on white or colored tags for a clear, easily readable method of quick identification of each key's purpose. Whether you're juggling keys for automobiles, real estate or something else, these tags will help provide the key to increased efficiency. Size: 1 1/4 dia. 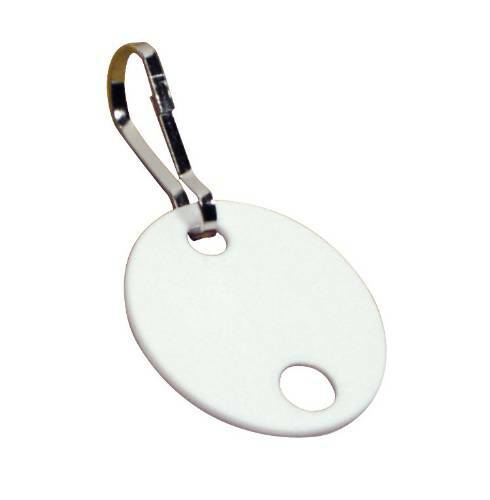 ; Color(s): White; Material(s): Card Stock/Metal; Fastener: Key Ring. Quickly retrieve information from documents, files, textbooks and personal planners by marking them with these standard page flags. After the flag is no longer necessary, simply remove it and reuse it. Using a color-coded system is a great way to keep track of important information and messages. Plus, for added organization capability, the flags can be written on with a ballpoint pen, pencil or permanent marker�so you can make labels or add notes to the flags. 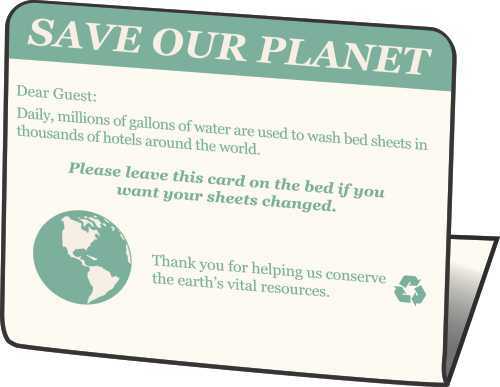 Color(s): Assorted; Assortment: Green; Yellow; Red; Blue; Orange; Reusable/Repositionable: Yes. Used In Key Cabinets Or On Hooks. White Plastic, Chrome Plated Snap Hook Accommodates One Or More Keys. 20 Per Pack, Priced Per Package. Here's a simple way to get files organized, labeled and color-coded in one easy package. Secure, striped, self-stick tabs offer quick and easy tabbing and indexing. Easy to write on and simple to remove, replace or reposition. Use them to label file folders, exanding files and project files. Great for flagging pages in notebooks, books and catalogs. Packaged in a pop-up dispenser. 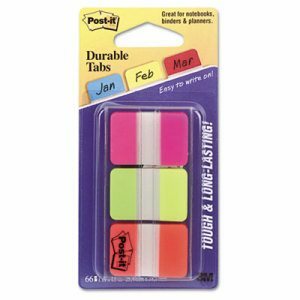 File Insert/Tab Type: Adhesive File Folder Tabs; Color(s): Bright; Tab Material(s): Self-Stick Note Paper; Assortment: Fluorescent Green; Fluorescent Orange; Fluorescent Pink. Used In Key Cabinets Or On Hooks. White Plastic, Chrome Plated Snap Hook Accommodates One Or More Keys. 20 Per Pack, Priced Per Package. Diameter: 1-1/4". Here's a simple way to get files organized, labeled and color-coded in one easy package. Secure, striped, self-stick tabs offer quick and easy tabbing and indexing. Easy to write on and simple to remove, replace or reposition. Use them to label file folders, exanding files and project files. Great for flagging pages in notebooks, books and catalogs. Packaged in a pop-up dispenser. 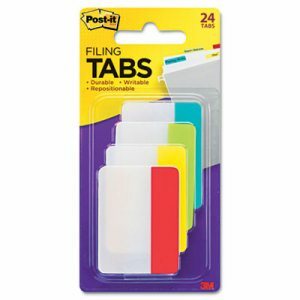 File Insert/Tab Type: Adhesive File Folder Tabs; Color(s): Assorted; Tab Material(s): Self-Stick Note Paper; Assortment: Blue; Red; Yellow. Here's a simple way to get files organized, labeled and color-coded in one easy package. Secure, striped, self-stick tabs offer quick and easy tabbing and indexing. 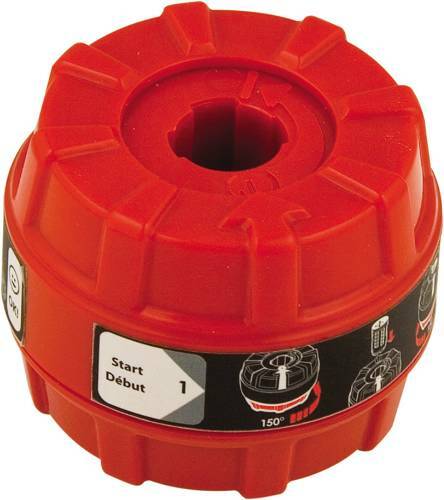 Easy to write on and simple to remove, replace or reposition. Use them to label file folders, expanding files and project files. Great for flagging pages in notebooks, books and catalogs. Packaged in a pop-up dispenser. 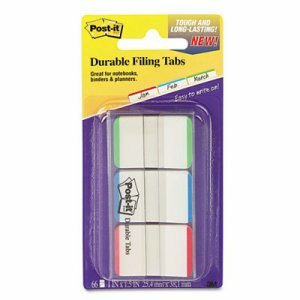 File Insert/Tab Type: Adhesive File Folder Tabs; Color(s): Assorted; Tab Material(s): Self-Stick Note Paper; Assortment: Blue; Green; Red; Yellow. 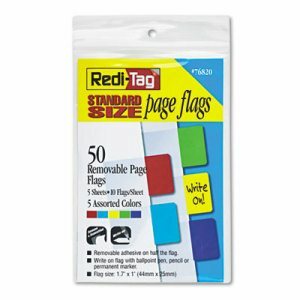 Quickly retrieve information from documents, files, textbooks and personal planners by marking them with these standard page flags. After the flag is no longer necessary, simply remove it and reuse it. Using a color-coded system is a great way to keep track of important information and messages. Plus, for added organization capability, the flags can be written on with a ballpoint pen, pencil or permanent marker�so you can make labels or add notes to the flags. Color(s): Assorted; Assortment: Red; Blue; Green; Yellow; Purple; Reusable/Repositionable: Yes. Write directly on tags with pencil, pen or permanent marker. For use with hook-style cabinets and racks. 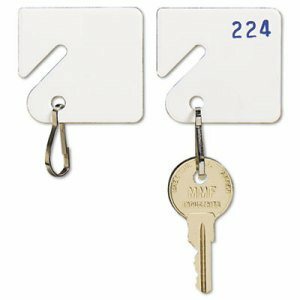 Durable plastic tags have sturdy, chrome-plated snap hooks and accommodate one or more keys. Snap hook makes it easy to change out keys. 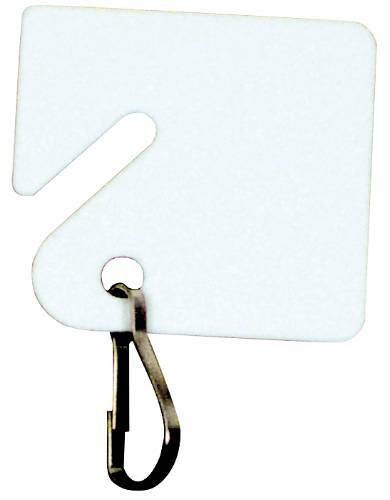 Size: 1 1/2" x 1 1/4"; Color(s): White; Material(s): Plastic; Fastener: Clip. Self-stick hanging file tabs are angled to see from above. Can be repositioned as needed. Easy to write on. White tab has accent color to aid color coding. White tab has accent color to aid color coding. Pop-up dispenser allows easy access. 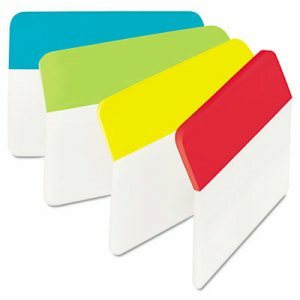 File Insert/Tab Type: Adhesive File Folder Tabs; Color(s): Assorted; Tab Material(s): Self-Stick Note Paper; Assortment: Aqua; Lime Green; Red; Lime Green. Here's a simple way to get files organized, labeled and color-coded in one easy package. 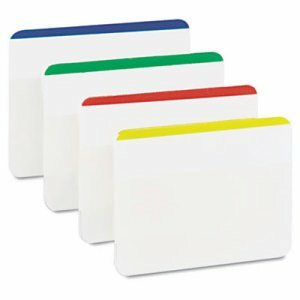 Secure, striped, self-stick tabs offer quick and easy tabbing and indexing. Easy to write on and simple to remove, replace or reposition. Use them to label file folders, exanding files and project files. Great for flagging pages in notebooks, books and catalogs. Packaged in a pop-up dispenser. 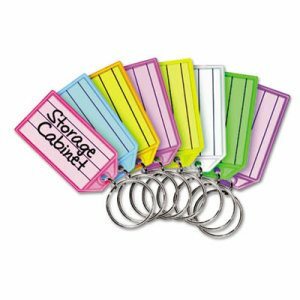 File Insert/Tab Type: Adhesive File Folder Tabs; Color(s): Assorted; Tab Material(s): Self-Stick Note Paper; Assortment: Blue; Green; Red. Use In Key Cabinets Or On Hooks. 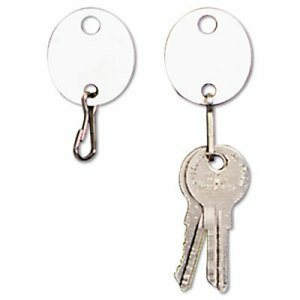 White Plastic, Chrome Plated Snap Hook Accommodates One Or More Keys. 20 Per Pack, Priced Per Package. Description: 1-20. 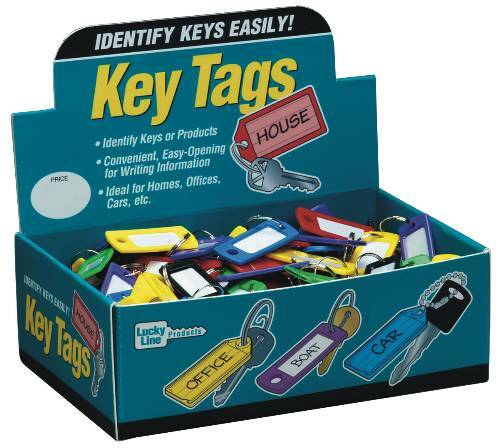 Keep track of your keys quickly and easily with brightly colored replacement key tags. For use with Color-Coded Tag Rack (SOLD SEPARATELY). 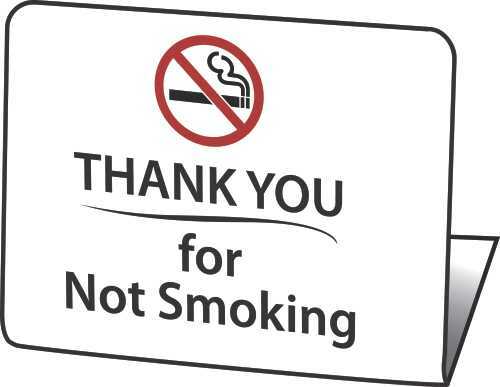 Includes blank inserts for easy labeling. Lightweight, durable plastic resists moisture and dirt. 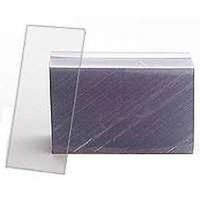 Size: 1 1/8" x 2 1/4"; Color(s): Assorted; For Use With: For use with Color-Coded Tag Rack (SOLD SEPARATELY). ; Quantity: 4 per pack. Use In Key Cabinets Or On Hooks. White Plastic, Chrome Plated Snap Hook Accommodates One Or More Keys. 20 Per Pack, Priced Per Package. Description: 41-60. Use In Key Cabinets Or On Hooks. White Plastic, Chrome Plated Snap Hook Accommodates One Or More Keys. 20 Per Pack, Priced Per Package. Description: 81-100. 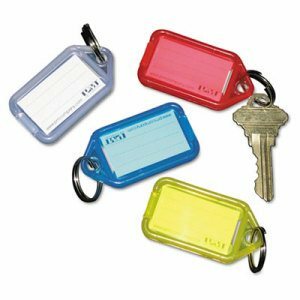 Color-coded key tags have write-on labels. For use with MMF201400847 key rack. 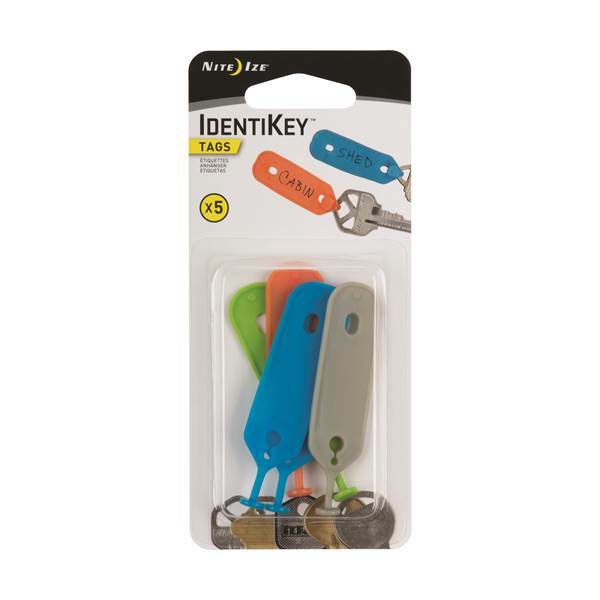 Size: 2 1/4"; Color(s): Assorted; Material(s): Plastic; Fastener: Key Ring. Here's a simple way to get files organized, labeled and color-coded in one easy package. 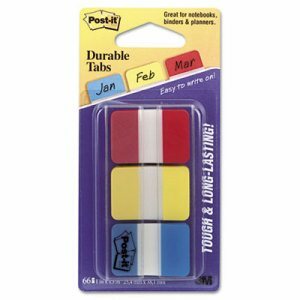 Secure, striped, self-stick tabs offer quick and easy tabbing and indexing. Easy to write on and simple to remove, replace or reposition. Use them to label file folders, expanding files and project files. 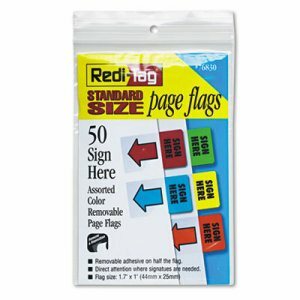 Great for flagging pages in notebooks, books and catalogs. Packaged in a pop-up dispenser. 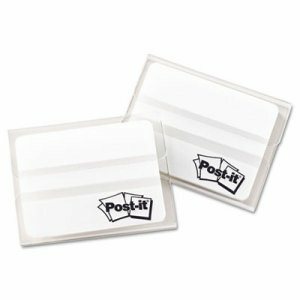 File Insert/Tab Type: Adhesive File Folder Tabs; Color(s): White; Tab Material(s): Self-Stick Note Paper; Width: 2".